Beautiful Wood-Lam Flooring Throughout Living Areas! Granite Counters & Breakfast Bar in Kitchen! Family Dining Area w/ Fireplace Open to Kitchen & Living Room! Master Suite w/ En-Suite Bathroom! Serene Backyard w/ hill drop-off beyond rear property line! Comfortable Patio & Patio Cover! 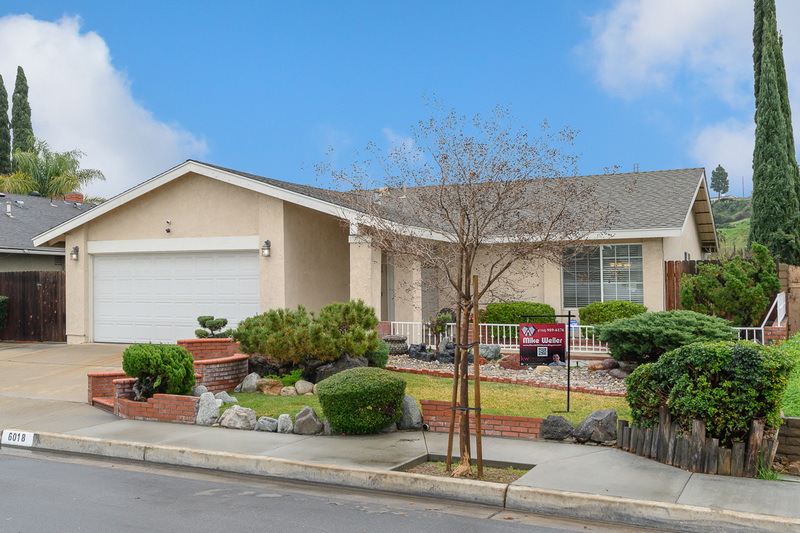 Fantastic Location in Yorba Linda near freeways & shopping! Pla-Yorba Linda Schools including Glenknoll Elementary & Bernardo Yorba Middle!